Think mold can’t grow in the desert? Think again. If you are a transplant in the Sonoran Desert, you may think you escaped this scourge of nature, but mold can actually grow in your Tucson home, even with the scant humidity we generally experience. 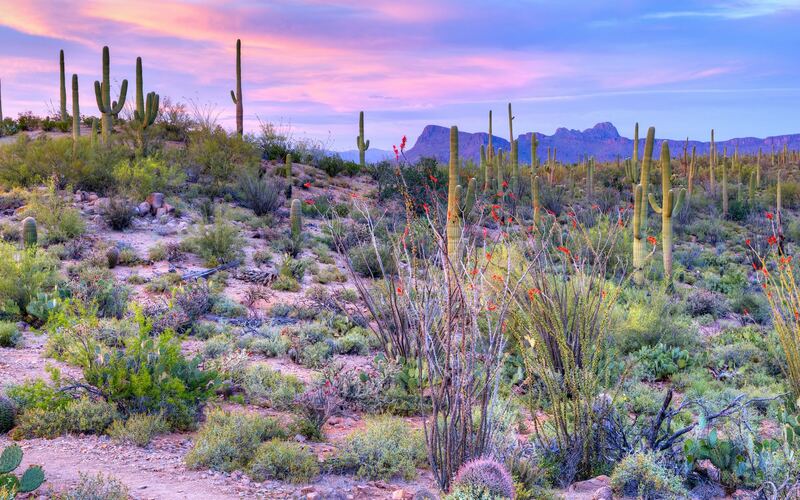 Your home has been snugged up tight for winter, but now the trees are budding, temps are rising, and Tucson’s weather is lovely enough to shed your home’s winter layers. When was the last time you treated yourself to a total spa treatment? Last year? Last month? Never? 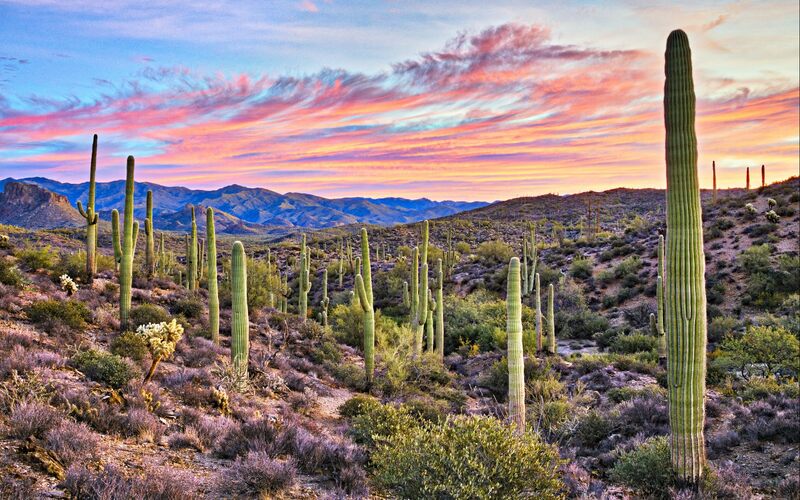 A desert landscape is unlike most others in the country. Other cities and towns experience drought, but the desert is naturally in a perpetual state of drought by comparison. Isn’t that the best way to end your day? With no special sleep tonics or medications to help you get to dreamland? The first official day of spring is only days away, and your home is probably in serious need of refreshing after winter festivity traffic and months of shut windows and doors. If there’s one thing that will enhance the beauty of your home, it’s having your walls filled with beautiful objects that add your signature to your home’s interior decoration. As winter says its final goodbyes, the desert’s vegetation begins presenting blooms and new greenery that accent the beauty of our mountains and add fresh, fragrant scents to the breezes. The perfect home. Hopefully you feel like this describes yours if you’re just getting into your first one.